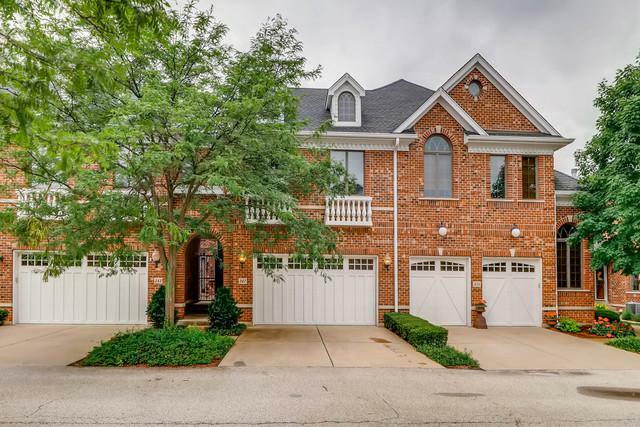 Exquisite 3 Bed (Plus 1 in the basement), 3.1 Bath Townhome, with all the finishes you could dream of, in the Arbor Glen Development of Schaumburg. 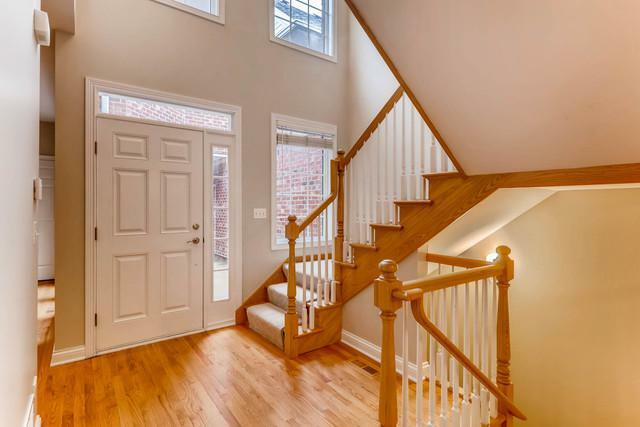 Walk in and be wowed by the 2 story foyer that opens up to the first floor that features hardwood throughout, family room with fireplace, half bath, kitchen with granite countertops, stainless steel appliances, island with breakfast bar and cherry cabinets. Upstairs you'll find 3 bedrooms including master suite with walk in closets, bathroom with dual vanities, jetted tub and seperate shower. Also on the second floor is a loft/study perfect for an in home office or upstairs sitting area and second full bath. 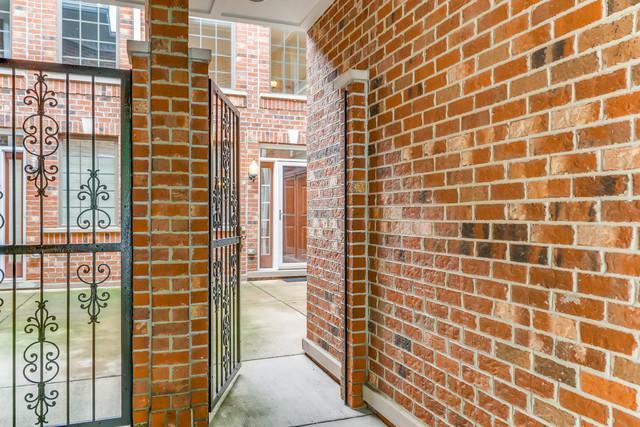 The finished basement offers a 4th bedroom, full bath, recreation room and wet bar with mini-fridge and wine cooler. House was just painted from top to bottom and you can't beat the location, right off I90 and close to shopping and restaurants. 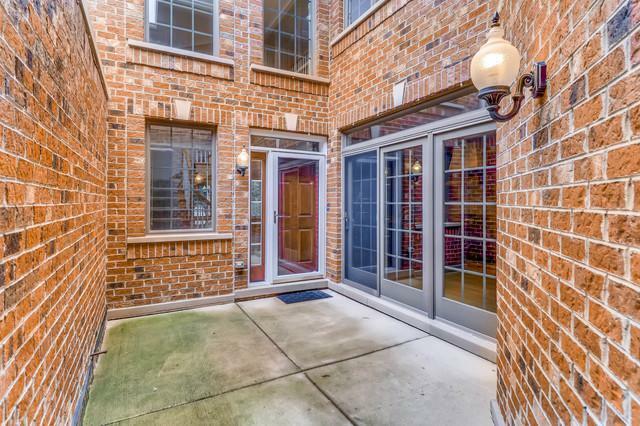 You don't want to miss your change at this great townhouse! Sold by Genex Realty, Inc..